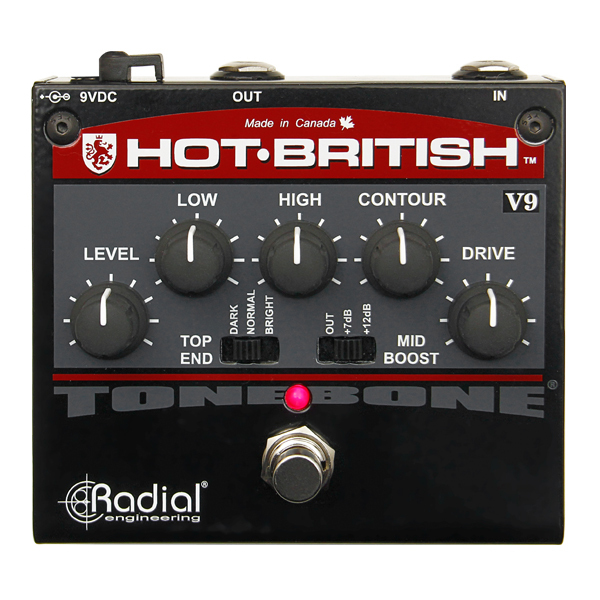 "The Tonebone Hot British is simply AWESOME!! I dial back my amps gain and bring up the Hot British 12AX7 tube drive for just the right amount of squeeze I need. 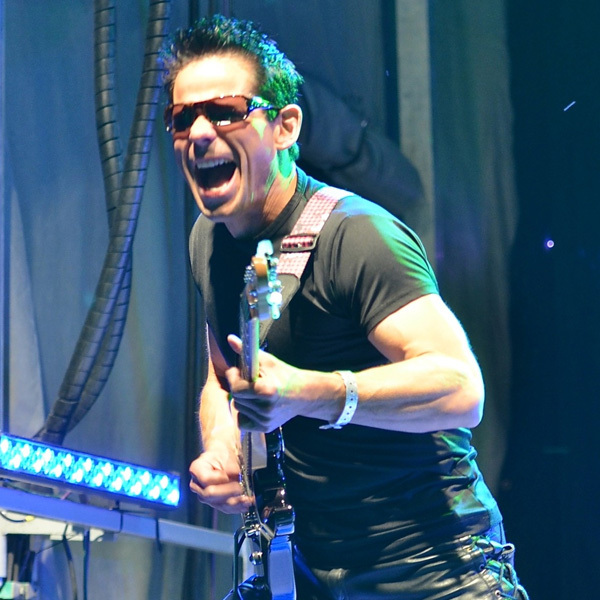 It always sounds better with my Tonebone in front!!"